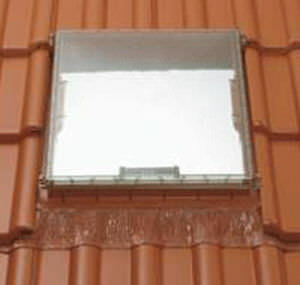 Ideal windows for illumination, ventilation and for providing access to the roof for repair and maintenance work (eg. for a chimney sweeper or for cleaning solar panels). 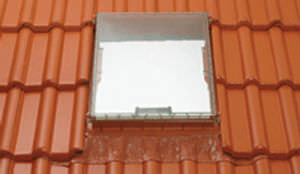 Monier offers a range of universal and profile specific windows which provide safe roof access for non-insulated roofs. All of our windows are CE-certified. A further advantage of many of our windows is that their format is in line with the laying pattern of our concrete tiles and generally no tile cutting is necessary for installation.